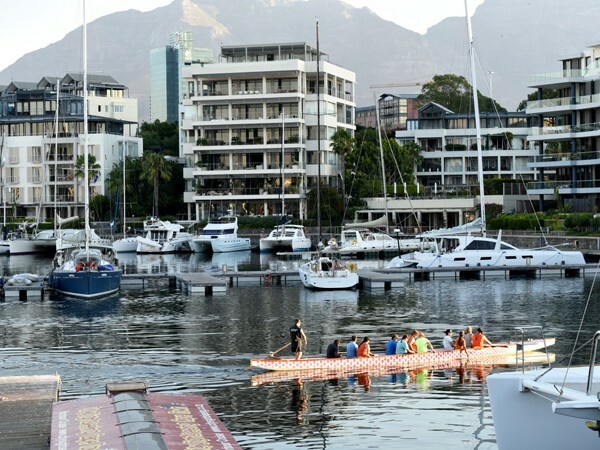 The Western Cape is a popular tourist destination – thanks to Table Mountain, the Winelands and all those pearly beaches – and the V&A Waterfront in Cape Town is a wonderland for those who love to shop, people-watch and sip sundowners near the lapping water, with a huge selection of eating options available. 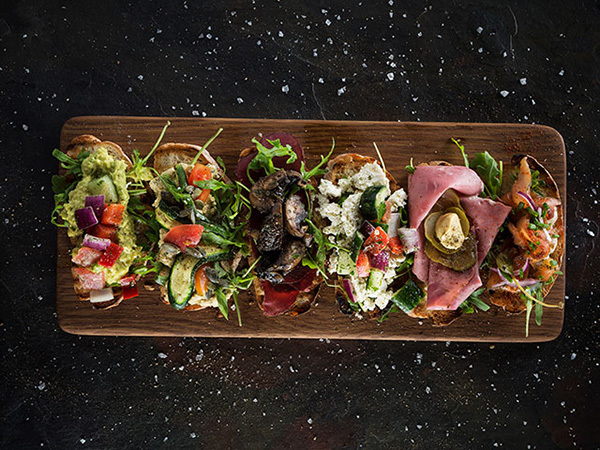 Here’s our list of all the restaurants in the centre and its surrounds, almost all of which boast spectacular views of the harbour or Table Mountain, with our recommendations of where’s good for coffee, celebrations, seafood, steak and more. Enjoy the buffet breakfast with over 200 items on offer, beautiful views of the harbour and Table Mountain. For a buffet breakfast and a wide variety of meals in an elegant hotel setting. For freshly baked breads and pastries. Mediterranean lamb burger from Vovo Telo. Photo supplied. For Euro-style food in a cute café setting inside the mall. 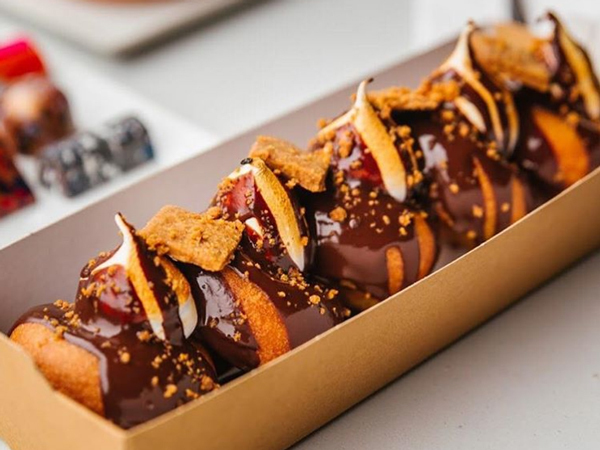 The menu also includes go-to bites like burgers, filled croissants and wraps. Melissa’s has become The Deli Coffee Co. Expect the same beautiful foodie and homeware gift ideas, as well as good breakfasts and coffee. For coffee and wine refreshments after browsing at Exclusive Books. The terrace offers lovely views. 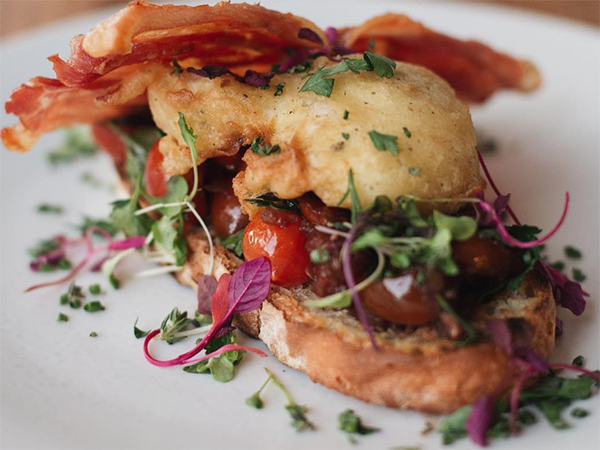 For breakfast options that include the delicious eggs Benedict, a contemporary lunch-and-dinner menu filled with classics such as tuna tartare and 300g beef ribeye, the famous Sunday roast, and afternoon and royal teas. For healthy breakfasts, sushi, tapas, salad and patisserie in an opulent setting. For coffee-shop vibes. It has a surprisingly trendy menu featuring red-velvet milkshakes and pulled chicken sandwiches. 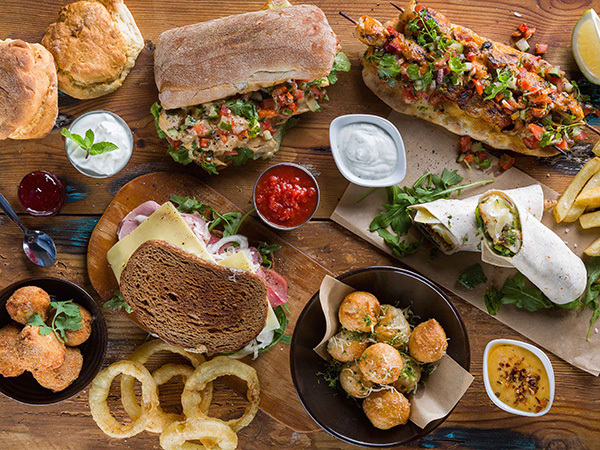 A selection of delicious dishes from Mugg & Bean. Photo supplied. For all things cocoa and coffee bean, including wicked hot drinks. For reliably good meals alone or with friends. 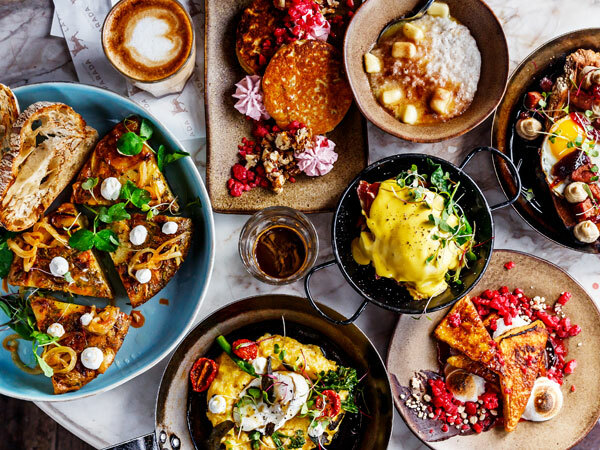 This branch specialises in Spanish bites like patatas bravas and paella, along with the usual tashas fate of Mediterranean sandwiches, salads and power bowls. Delicious small bites from Tashas. Photo supplied. For relatively pricey coffee and snacks like muffins and sandwiches. 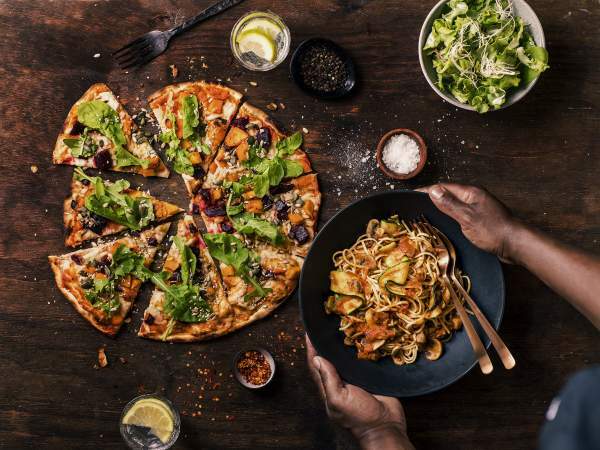 For artisanal wood-fired pizzas, delicious pastas and gourmet salads. Pizza and pasta dishes from Col’Cacchio. Photo supplied. For gourmet burgers, finger-licking ribs and crazy milkshakes. A succulent burger from Gibson’s. Photo supplied. For standard fish and chips with the family. 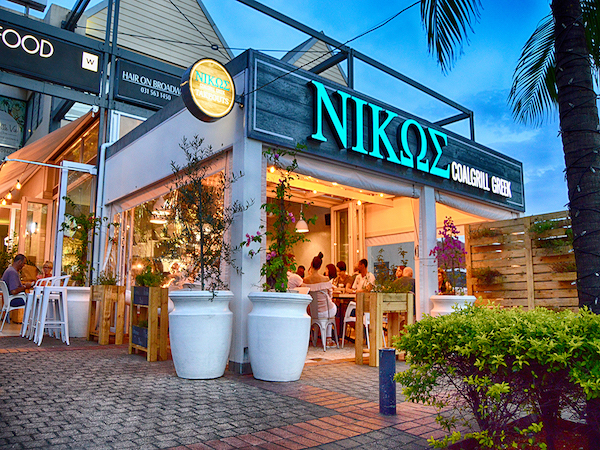 For a vibey, urban atmosphere and a big menu that will please everyone in the family. 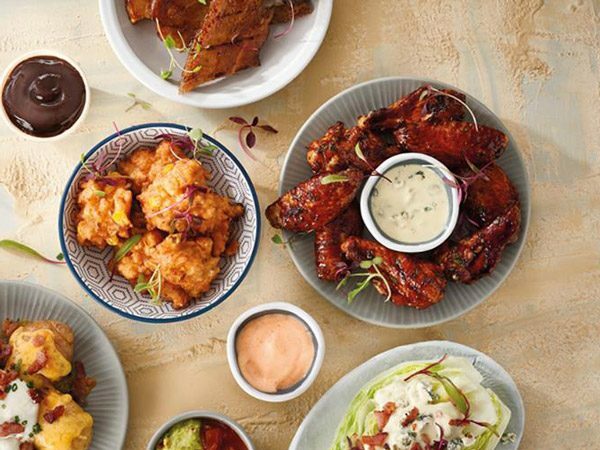 A selection of delicious dishes from Primi. Photo supplied. 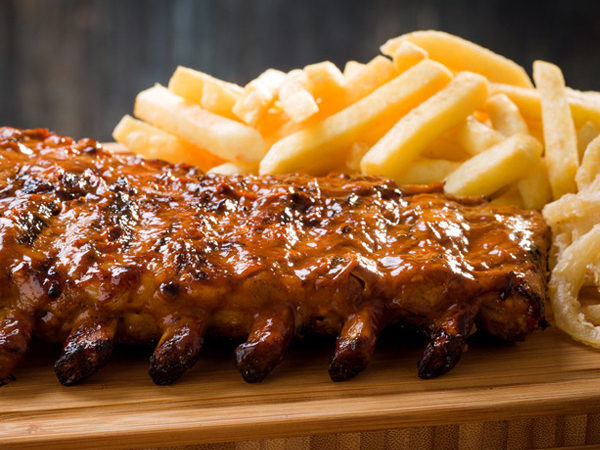 For reliable burgers, ribs and combos with treats and play areas for the kids. For a sidewalk café vibe and a big menu comprising mostly Italian-inspired dishes, plus sushi and tapas. 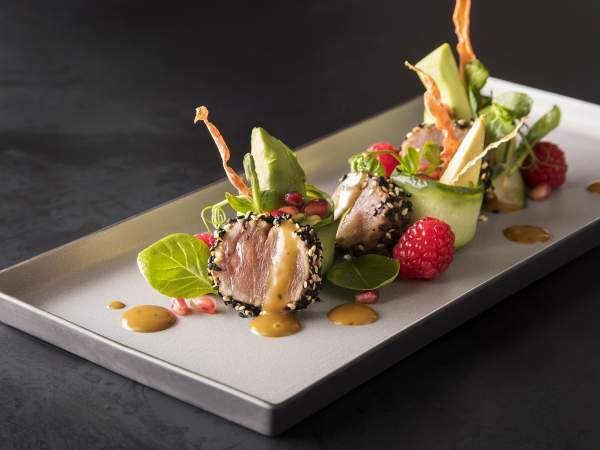 A tasty tataki dish from Balducci’s. Photo supplied. For delicious homemade flatbreads and babka. For mezze favourites, from grilled sardines to pitas with dips. Sun-splashed Med flavours appear in mains like moussaka, slow-roasted lamb and souvlaki. 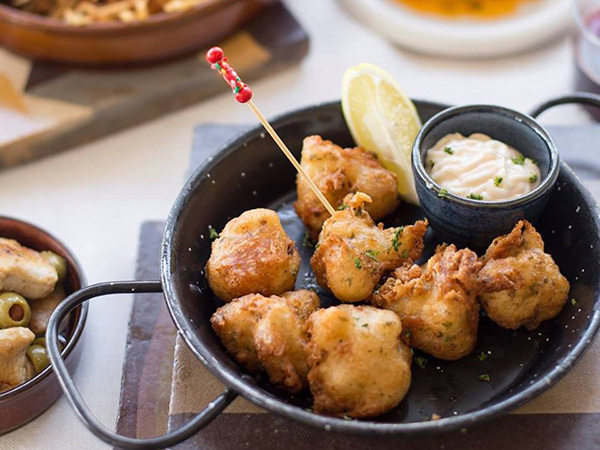 For a selection of Spanish-inspired tapas and cocktails. The brunch spread at La Parada. Photo supplied. For fresh, authentic Italian cuisine including hand-made pizza and pasta, wood-fired seafood, yummy cocktails and wines. An authentic pasta meal from Lupa Osteria. Photo supplied. For authentic Italian pizzas, pastas, meat, fish and sweet treats. Great views of the water and Table Mountain from the deck. 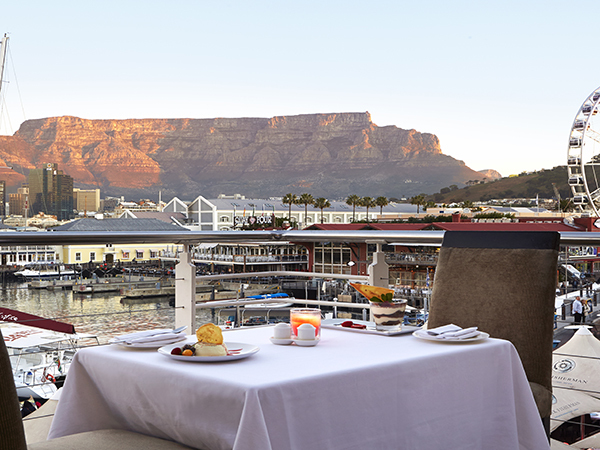 Picturesque views of Table Mountain and the harbour from Meloncino. Photo supplied. For traditional Italian antipasti, tramezzini, pasta and seafood. 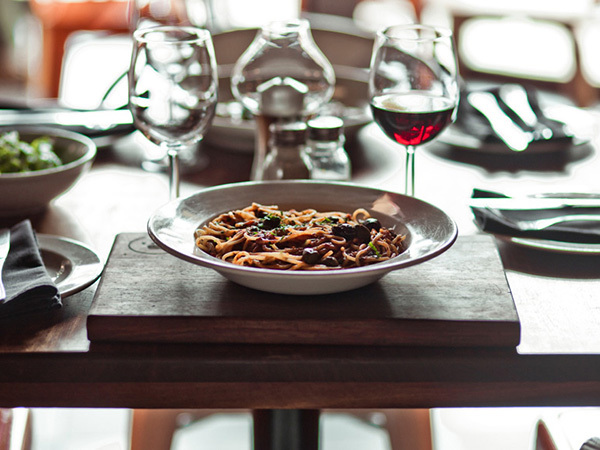 For a variety of upmarket dishes with Italian, Mediterranean and French influences. For Mediterranean-style cuisine and an aesthetically pleasing interior. 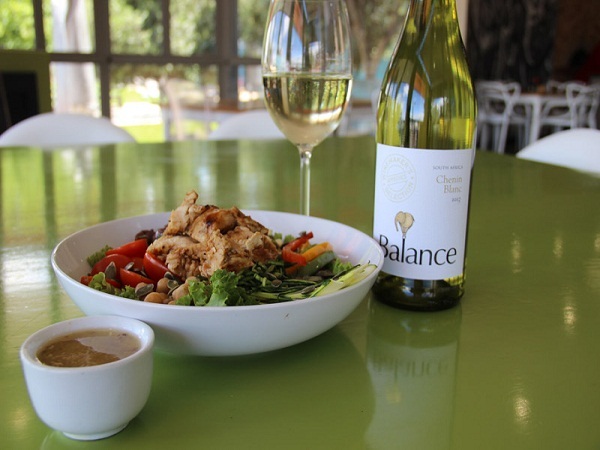 A Mediterranean-style meal from Si Cantina-Sociale. Photo supplied. For a selection of quality dishes with Mediterranean, Middle Eastern and Indian influences. 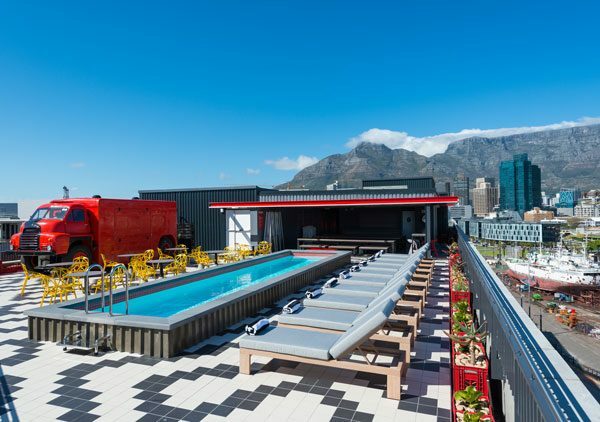 The Yard is situated at the Waterfront’s Silo District, directly opposite the Zeitz Museum of Contemporary Art Africa. For a takeaway bite of Middle-Eastern flavours. Good value for money. For the classic warm, sweet, cinnamon-laden treats. Just follow your nose to the source of the baking aromas. For takeaway pizzas (some of which have stuffed crusts). For artisanal gelato from a family-run store. For ice cream, sorbet, gelato and frozen yoghurt from the New York brand. For a quick smoothie to keep the hanger away mid-shop. The classic takeaway fried chicken. You know the drill. For fresh hand-made pastries, cakes and desserts. 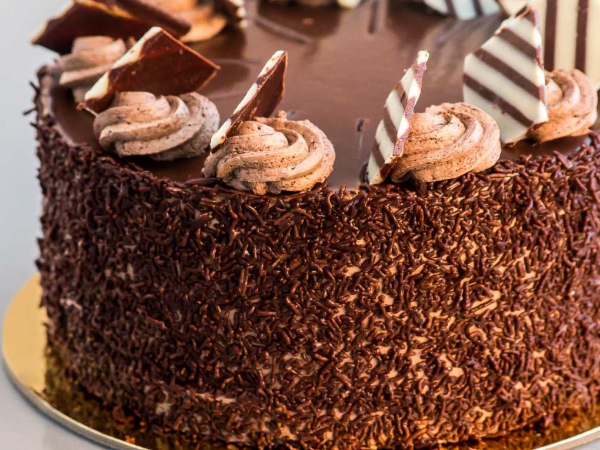 A chocolate cake from Limnos. Photo supplied. For slightly less naughty frozen desserts, whipped up into flurries with toppings like fudge, Smarties and fruit. 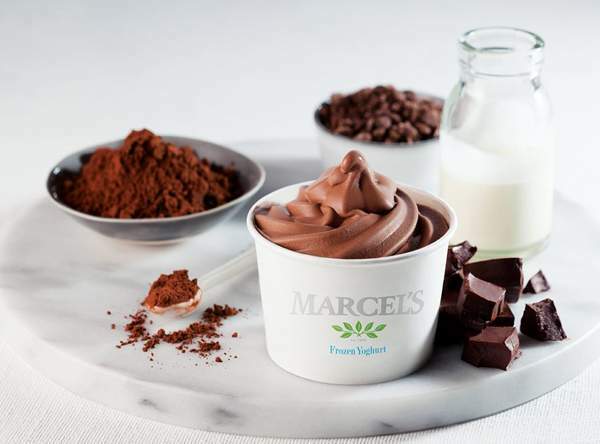 A tub of chocolate Marcel’s frozen yoghurt. Photo supplied. 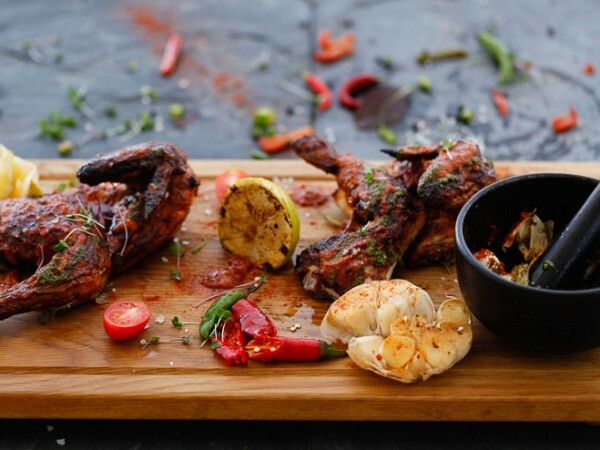 For Portuguese-style flame-grilled chicken dishes with various peri-peri marinades. For very tasty boxes of Thai stir-fries featuring all the good things like basil, cashew nuts and chilli. 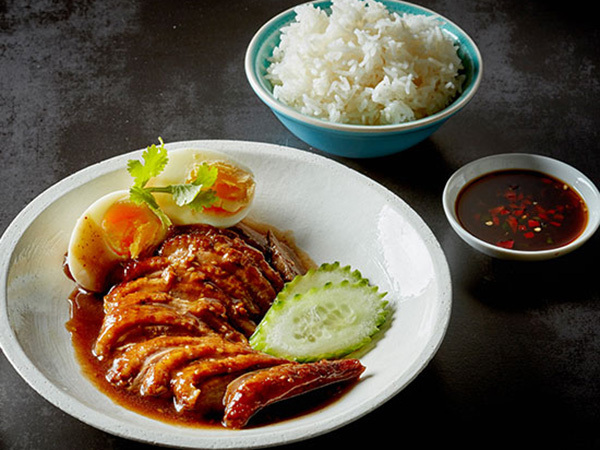 Simply Asia duck in Thai gravy. Photo supplied. 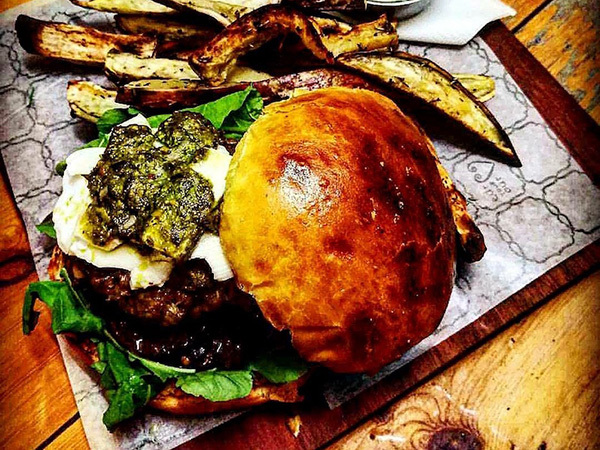 SA’s favourite burgers and chips with addictive special seasoning. 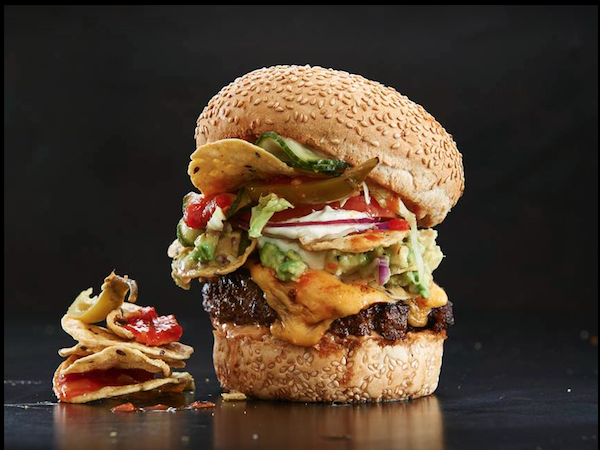 For fresh, quality Mexican-inspired dishes served at fast-food speed. For watching the hustle of the harbour without the pesky seagulls. For a bountiful sushi buffet and excellent weekly specials. 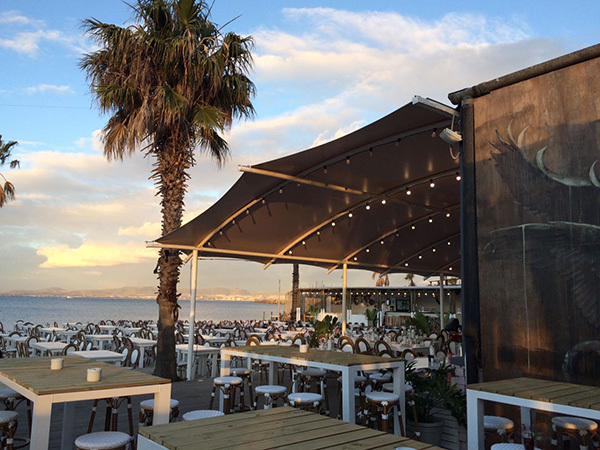 This large restaurant has indoor and outdoor seating, and even a West Coast braai space inside, complete with an artificial beach. Sushi from Cape Town Fish Market. Photo courtesy of the restaurant. 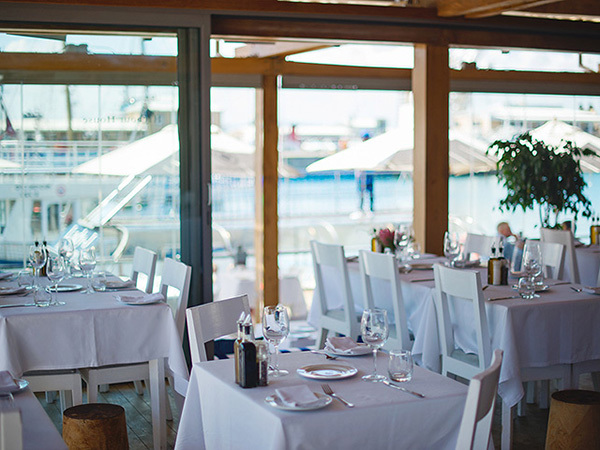 Enjoy sensational seafood fresh from the ocean at this harbour-side eatery paired with breathtaking views of Table Mountain. The spectacular view of Table Mountain at Firefish Seafood Restaurant. Photo supplied. For fresh, no-fuss seafood and panoramic views. 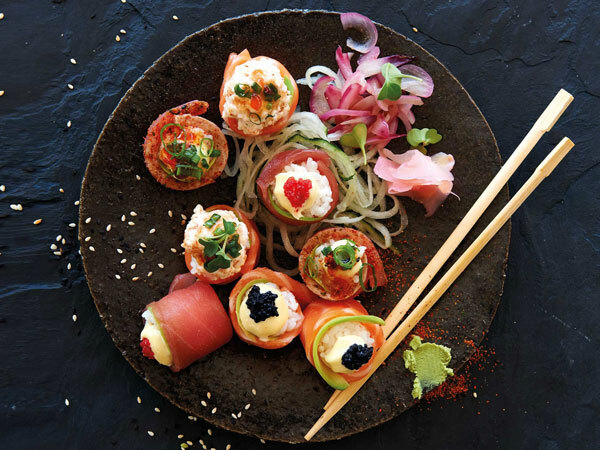 Nab a seat at the upstairs deck overlooking the harbour and tuck into fresh sushi. There are hearty bistro dishes too for wintry days. The beautiful interior at Harbour House. Photo supplied. For an elegant dinner, overlooking the water, of sushi, seafood and steak. The revamped interior at Sevruga. Photo supplied. For a more elegant experience than the pub atmosphere downstairs. Great views with must-try seafood. 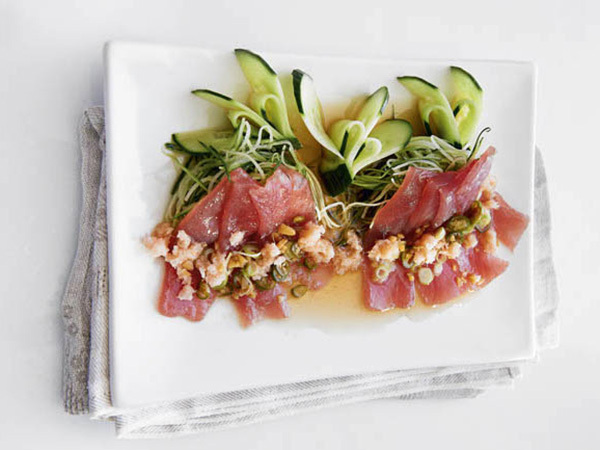 For a fresh and healthy options including a selection of sashimi plates, signature California’s and satisfying box combos. For sushi, sushi, sushi. There may be a wait (and steep pricing), but it’s worth it. 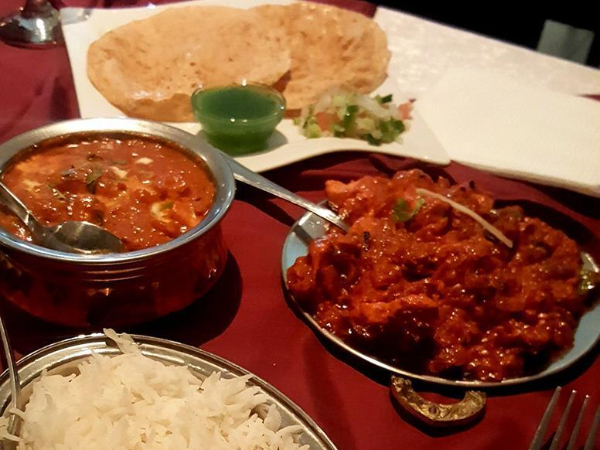 For a special and delicious meal of spicy Indian cuisine like panner tikka, butter chicken and prawn masala. For high-end fare like line fish, Karan beef and home-made pasta. 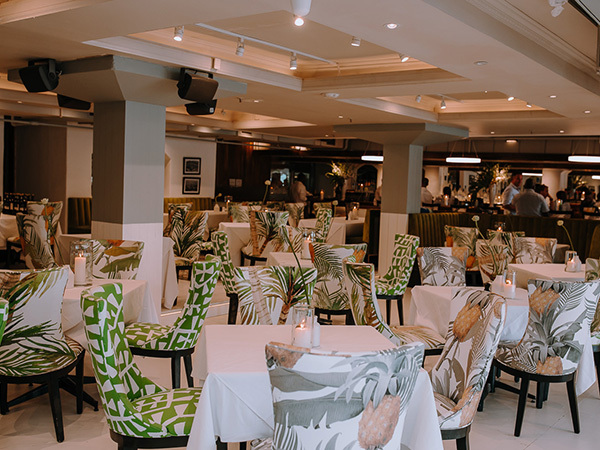 This little brasserie is somewhat hidden in the The Table Bay Hotel, but it’s a beautiful little space styled like an old-fashioned brasserie with wood panelling and leather banquettes. 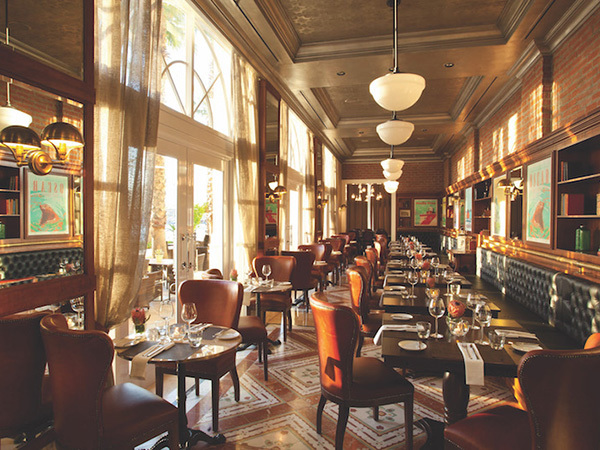 The warm and inviting interior at Camissa Brasserie. Photo supplied. For upmarket cuisine in a hotel setting. For sushi, dim sum and wok dishes with beautiful, intense flavours. 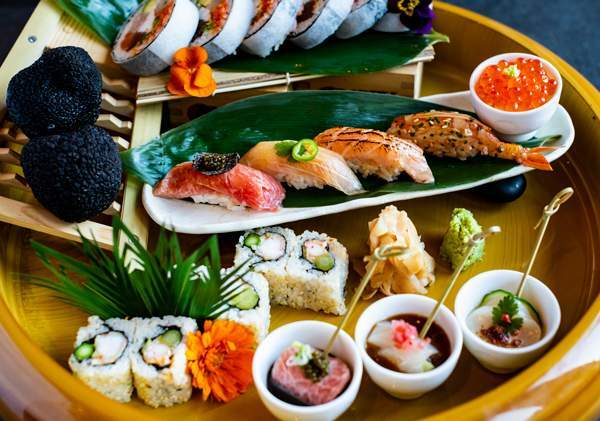 For a very special night out featuring superb sushi and more. The spinach salad is exceptional and the salmon tacos are delicious. A Nobu spread. Photo supplied. For formal dining in a hotel setting. For one of the largest by-the-glass wine selections in SA, plus excellent aged steaks and fresh seafood. For choice cuts of beef and game, as well as a selection of over 150 wines, with a sommelier on hand to assist. Exterior at City Grill Restaurant. Photo supplied. For quality grills, burgers, salads and fish. For a splendid selection of scotch whiskeys and great cocktails like the classic Old Fashioned. For Belgian specialities like moules et frites and an incredible selection of beers from around the world. 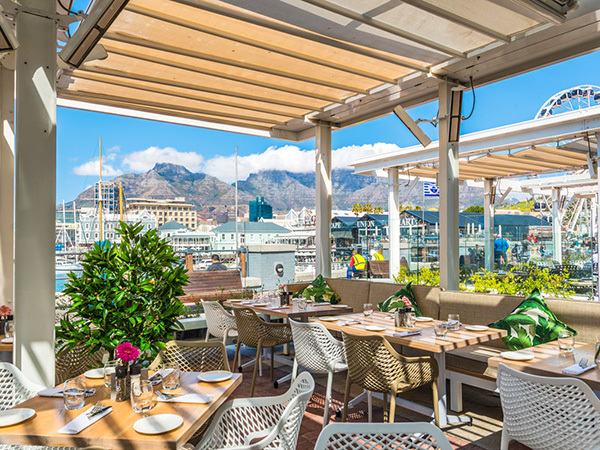 Outside tables offer views of the harbour and Table Mountain. For watching the rugby and drinking beer. For spectacular views while you sip on cocktails with your toes in the sand. Exterior at Grand Africa Cafe & Beach. Photo supplied. For traditional German cuisine, after-work drinks and sports matches. For beer and watching sports games. For pizzas, burgers and a comprehensive beverage list featuring a selection of local wines, cocktails, gins and spirits. For a selection of seafood dishes, beers and pub grub overlooking the dock. For Cape summer days and sipping on sunset cocktails with a killer view of the sea and Table Mountain. The RED Rooftop. Photo courtesy of the restaurant. For a relaxed experience with spectacular 360-degree views of the Mother City. Soak up the sunshine with a glass of bubbly, cocktail or wine in one hand and fresh oysters in the other. The Silo Rooftop Bar. Photo supplied. For sunset drinks on the deck, followed by buffet dining in a hotel setting. The restaurant now offers an à la carte menu. 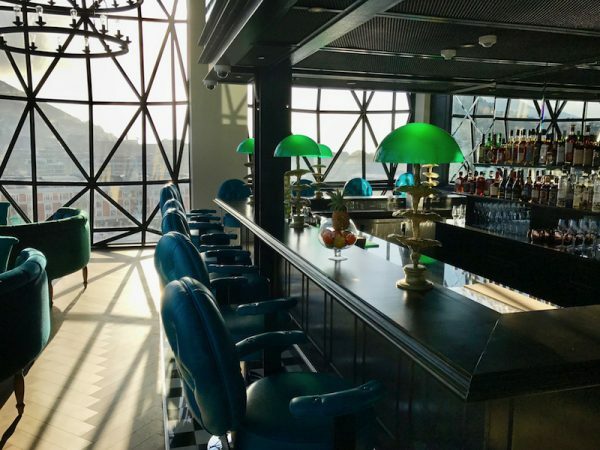 For posh cocktails, high teas and spectacular floor-to-ceiling views. 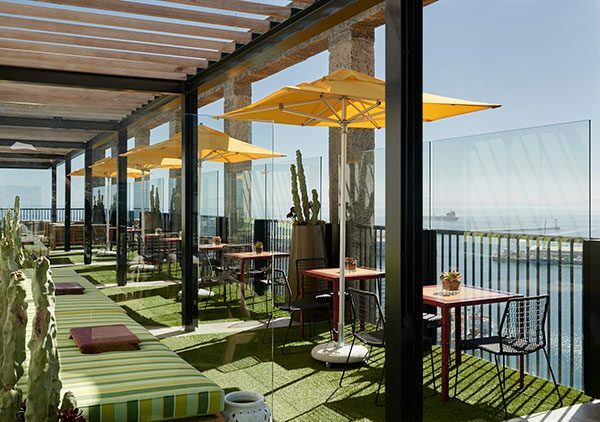 For classic cocktails and a carefully crafted list of local and international wines with stunning views of Cape Town. Bar area at The Willaston Bar. Photo Supplied. For upscale-priced shellfish, line fish and calamari in an opulent setting. Great views of the harbour. For breakfasts, sandwiches and salads, plus some more serious fare like lamb shin and duck. For dinner and a show. Guests pay between R90 to R120 a ticket to watch the comedy show, with different comedians each night. For South African-inspired dishes, grills, seafood and Cape Malay favourites like bobotie. For breathtaking harbour and mountain views and Portuguese-Mozambican cuisine like peri-peri chicken, trinchado and prawns. Chicken Peri Peri from MAReSOL. Photo Supplied. For Cape Malay and Indonesian fusion food, as well as occasional spit braais and potjie parties. 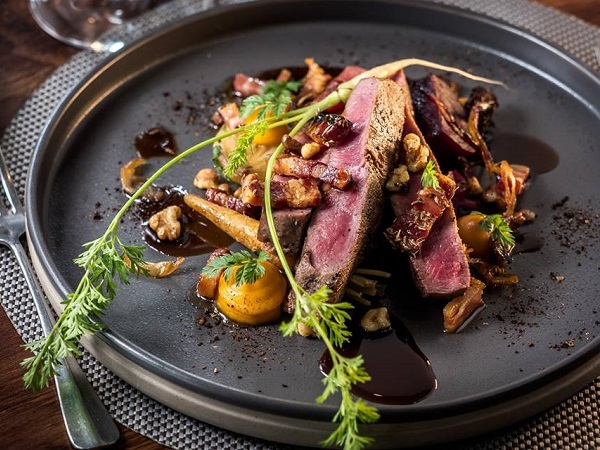 For upmarket South African-inspired cuisine by celeb chef Reuben Riffel. A hearty yet sophisticated dish from Reuben’s. Photo supplied. For a pool party like you’ve never had before. 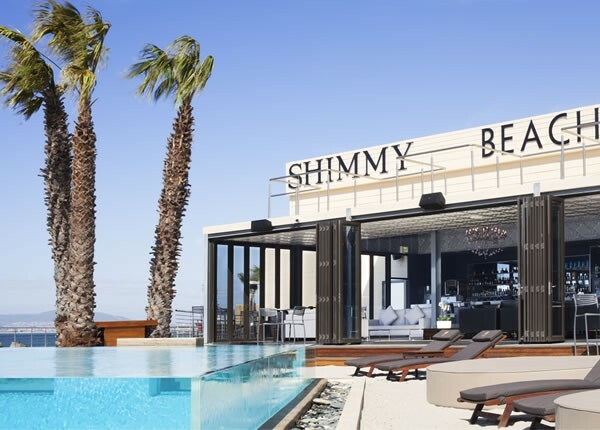 The exterior at Shimmy Beach Club. Photo courtesy of the restaurant. For grabbing a quick bite to eat and seeing a variety of local offerings. The Creamery, Lamb Foldover and Truth Coffee are good picks. 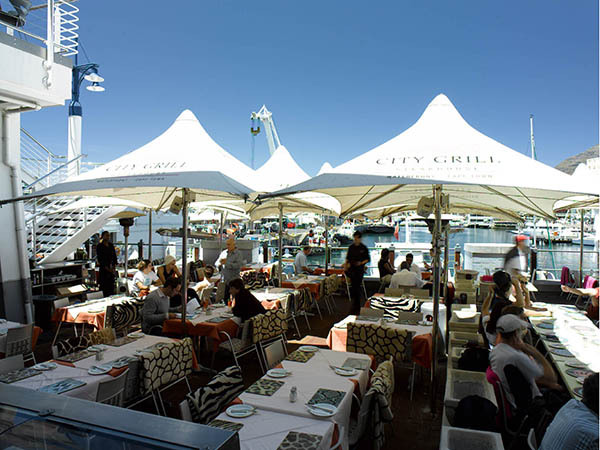 For glorious views of the harbour and Table Mountain over lingering drinks with friends. 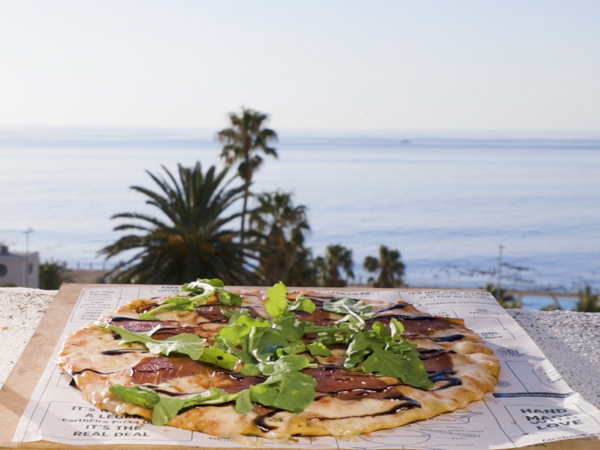 Enjoy burgers and pizzas during the day and a more refined à la carte menu in the evening. The beautiful views at Vista Marina. Photo supplied.